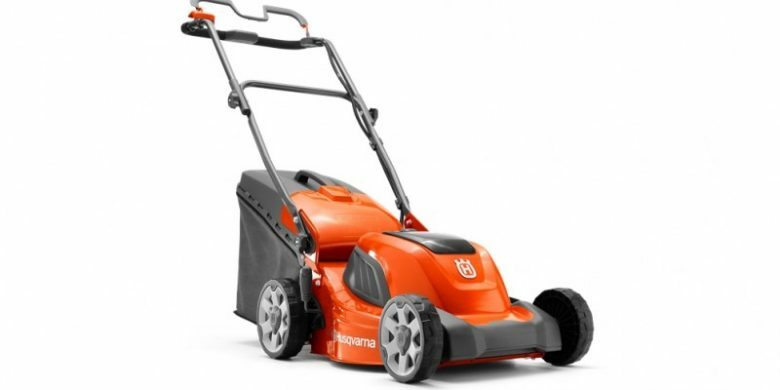 Maloney Garden Machinery is your main Husqvarna dealer in Co. Clare. 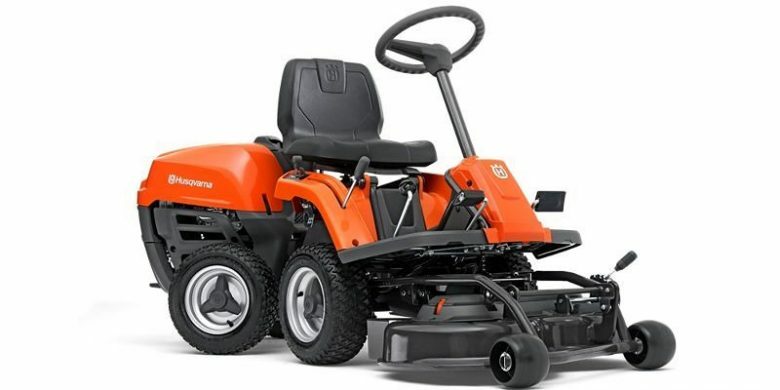 We sell, service and repair all leading brands of landscape and garden machinery. 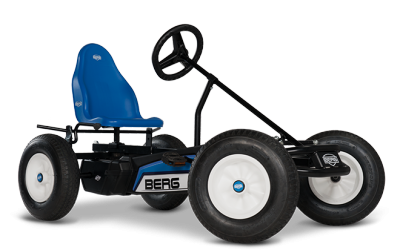 We also stock a large range of Berg go-karts and quality power-tools such as DeWalt and Hitachi. 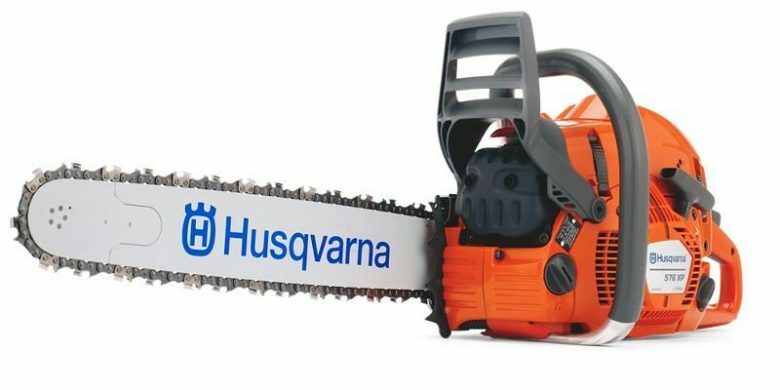 With over 11 years of experience as a leading Husqvarna dealer and authorised service agent, we take pride in providing honest advice and reliable after sales service to all our customers. 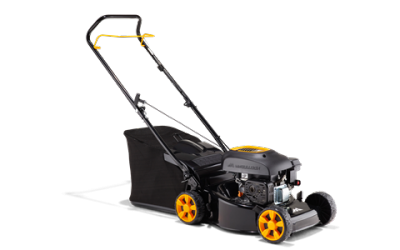 As well as stocking the full range of Husqvarna forest and garden machinery we also stock brands such as CastleGarden, Ariens and Kaaz. 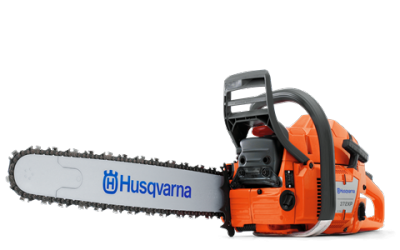 This ensures we can cater for all customers, from homeowners to professional forestry workers. Our workshop caters for servicing and repair of all brands of machinery at competitive prices. Collection and delivery can be arranged and we provide warranty support for many leading brands. 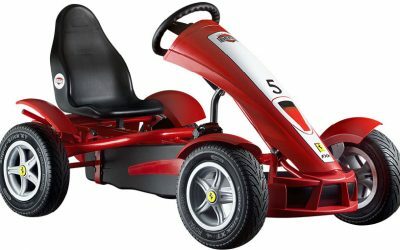 In addition to the forest and garden machinery, we are agents for Berg go-karts and leading power-tool brands such as DeWalt and Hitachi. 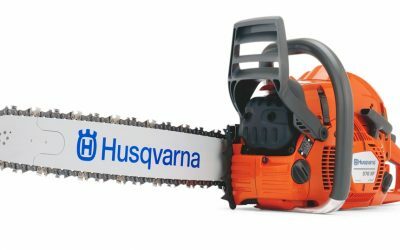 We are the main dealers for Husqvarna in Co. Clare. 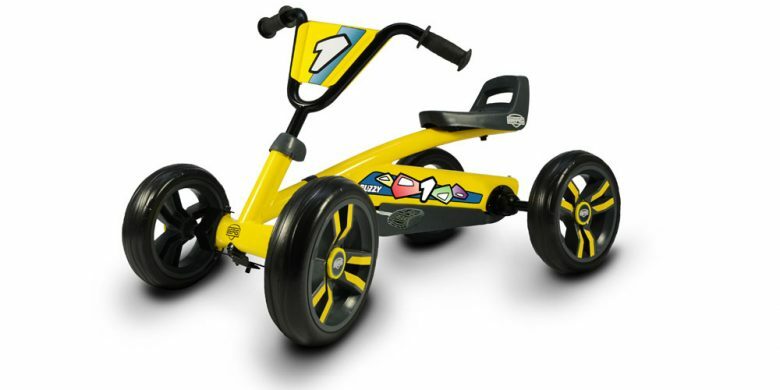 We stock a wide range of quality brands. 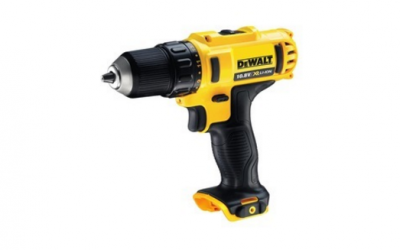 DEWALT is the leading manufacturer of industrial powertools and supplier of tool attachments, accessories and protective workwear. 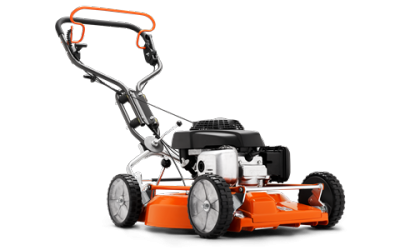 We also service and repairs all types of garden machinery. Collection and delivery service can be arranged. 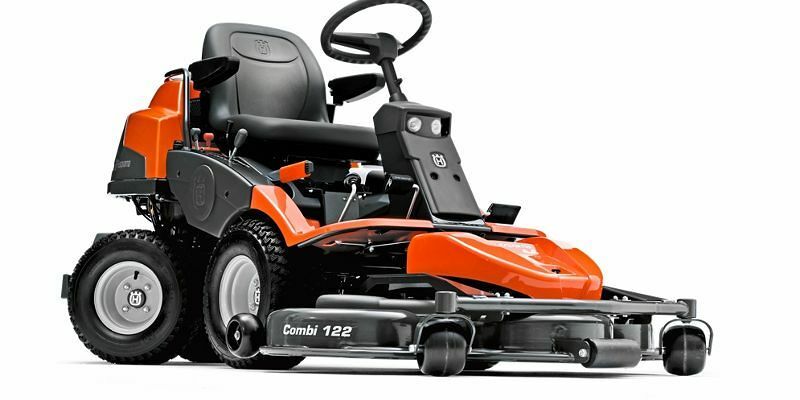 Call in to view our wide range of Garden Machinery! We are the fourth building on the left.